Once you know something you cannot “un-know” it. You need to read this article about wine, but don’t worry – there is a happy ending! I enjoy wine and I even lived in Sonoma County, CA – which started this love of wine and visiting wineries. Somewhere along the way I started having trouble sleeping when I had a glass of wine. Drat! I had to choose between that nice glass of merlot, or waking up in the middle of the night. I knew my liver was working hard and detoxing – I just didn’t realize how hard it was working to detox the hidden chemicals in the wine I was consuming. Recently my eyes were opened to the problem with the modern wine industry after listening to a podcast from PaleoValley’s Autumn and Chas Smith. This information got me thinking. How is a $3 bottle of wine produced? Are the expensive wines produced differently? Could production methods be the reason behind my trouble sleeping and feeling “yuck” after just one glass of wine? Trader Joe’s has Charles Shaw wine, three bottles for under $10 or you can get 3 bottles of Rocket Science from Caldwell Vineyard for $195. Is there a difference? What are the ingredients? Unlike other food and beverages, wine bottles do not require a nutrition label or an ingredients label. 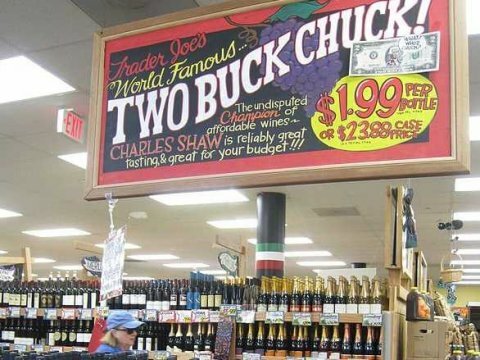 You can’t have “Two Buck Chuck” wine without cost-cutting shortcuts, but just because another bottle of wine costs much more, does that mean we can trust that the wine has been dry-farmed and produced without irrigation (yes, this IS a problem), without additives and colorants? Mass market wines are manipulated by flavor experts and sensory scientists just like we know happens in the food industry. Why? To produce more wine for less money to increase profits and pull the wool over the eyes of wine lovers in the United States. Currently 50% of domestic wines are produced by only three giant companies who hide behind dozens of different brand names. The three companies are Constellation, The Wine Group and Gallo. The best wine will be chemical-free, dry-farmed, grown organically or biodynamically farmed. Just because a wine is labeled “organic” does not mean that it is chemical-free in the post-harvest processing. 75 additives can be legally added to wine, and our government requires no labeling. Are they using additives in the production of your favorite wine? Probably. Many people have stopped drinking wine because it seems to bring unwanted effects. I have come to understand that it is the toxins and additives in wine that are the problem, along with the increased alcohol content and higher sugar content. The happy news is that not all wines have these problems, you just need to learn how to shop. Why does red wine make your lips and teeth and tongue turn purple-red? Mega Purple is an additive used to make pale wines darker. It is a concentrate of grapes that is commonly added to red wine, less expensive brands and even some premium brands. 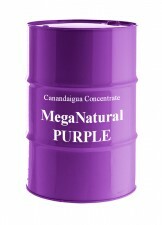 Mega purple makes the wine taste sweeter because in the creation of Mega Purple, there is residual sugar. Mega Purple comes from the hybrid Rubired grape created at UC-Davis in the 1950’s. The genetic hybrid grape concentrate is added to wine in order to produce intense color, tannin, and sugar. The concentrate probably involves several steps including extraction with chemical solvents. Winemakers use Mega Purple to darken the color of the wine, but they will not admit to using this additive. 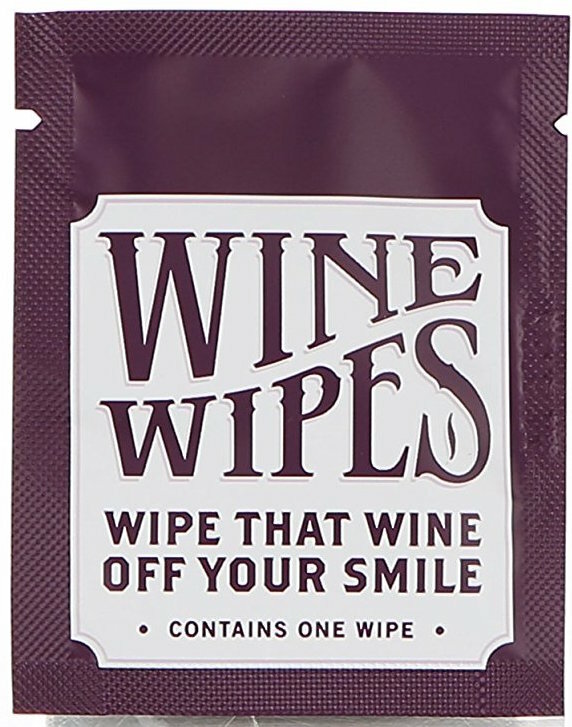 When your lips, teeth and tongue take on a purple hue after drinking red wine, that is most likely due to the addition of Mega Purple – but don’t worry, there’s a Wine Wipe for that! We can read the label and see that Mountain Dew has Yellow 5 and other goodies, but there are no laws requiring wine producers to label ingredients like Mega Purple or any of the 76 additives approved by the government. Colorants are not just added to red wine. You have no way of knowing if your single malt Scotch has a golden brown color naturally or if is from caramel coloring. Why is Irrigation a Bad Thing? Vineyards do quite well in Napa and Sonoma counties of California without irrigation. Land is expensive there. Traditional wine making practices produce the best wine, without irrigation. In an effort to cut costs and increase profits grapes are grown in San Joaquin Valley, where land is cheap but there are problems. It is hot and dry in central California. The grapes grow abundantly in the heat, but the quality suffers. Irrigation is required or there will be no grapes. 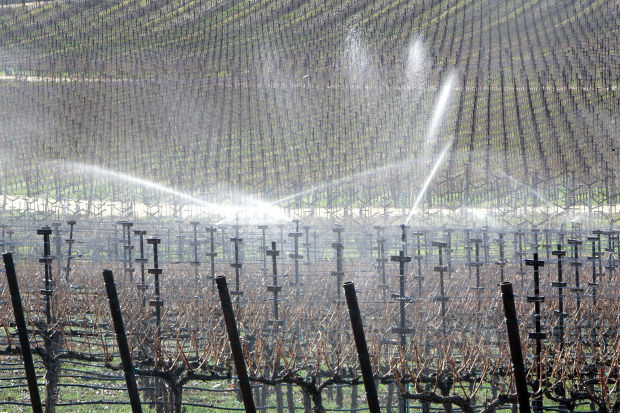 Irrigation causes the grape to be filled with water. The grape is heavier and brings more profit. Unfortunately, irrigation changes the way the fruit ripens. Grapes are on the vine longer which means they are higher in sugar. Wine is lighter in color because the vines are irrigated, this creates the “need” to darken the wine with color additives like Mega Purple mentioned earlier. In Europe it is against the law to irrigate grapevines. No. Along with the higher alcohol content, there is higher sugar content too. The grape sugar levels in wine have increased 7 – 10% over the past few decades and this translates into more alcohol. Wine used to have about 12% alcohol and it is rising to 16%+ – but don’t look at the label, they are often stating the wrong alcohol content, because it is allowed. There is no U.S. enforcement for accuracy. I learned that modern practices mean chemicals are being added to kill the yeast, which stops that fermentation from completing. The wine will have more residual sugar. Traditionally, wine is allowed to ferment to completion – when the sugar is gone, the yeast will die without their favorite food, no chemicals needed. Is this what you picture when you think of a winery? 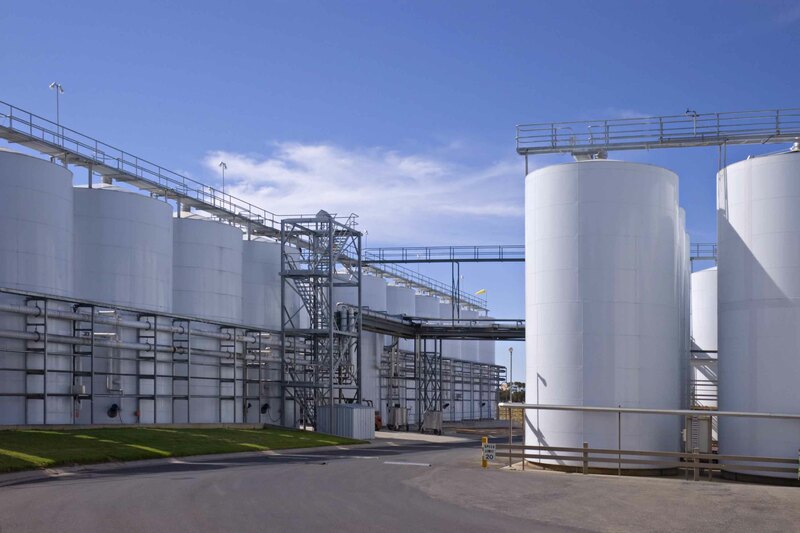 Gallo operates the world’s largest winery using massive, 200,000-gallon wine tanks in the processing. Why is wine aged in oak barrels? The oak barrel adds a smoother flavor. 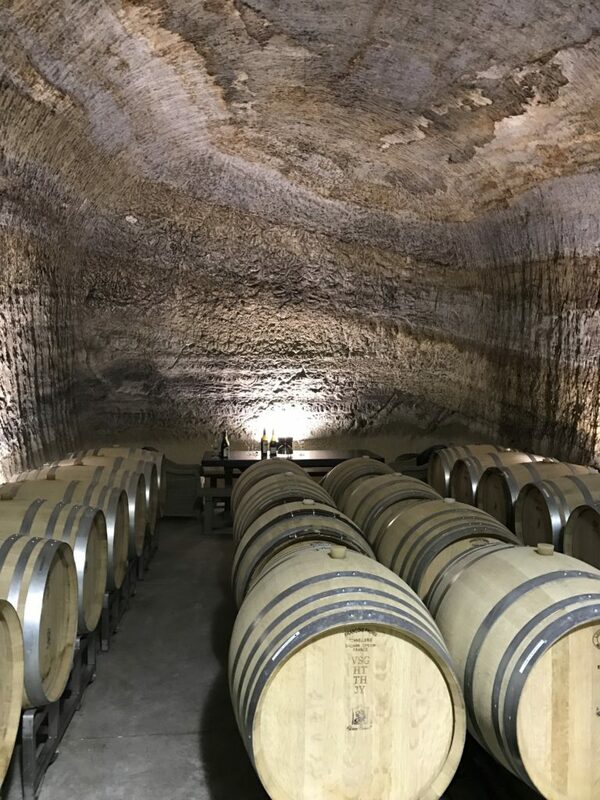 Oak barrels increase the wine’s exposure to oxygen slowly which will help decrease tannins and increase desirable flavor. 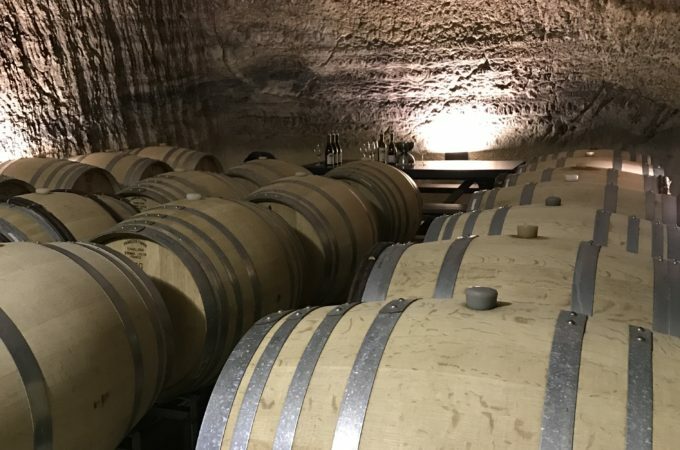 Aging wine in oak barrels can be expensive so mass production wineries use additives to make cheap wine more palatable while synthesizing the taste of being oaked. Oak chips, oak essence and oak sawdust powder can be used to impart the oaky flavor without having to age the wine in a barrel. This is wine aging gracefully in barrels at Chateau Boswell in Napa. 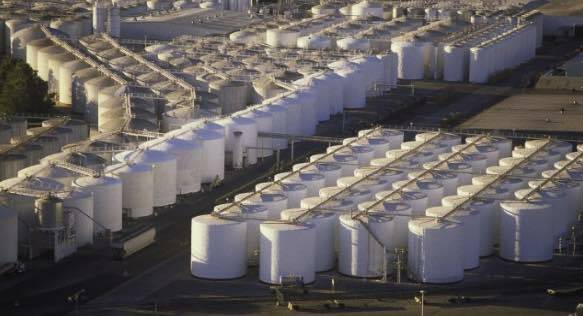 Wine tanks. Mega Wine Production. This additive prevents the loss of flavor from wine by acting as an antimicrobial agent. Some people react to sulfur dioxide in wine, experiencing a variety of symptoms including asthma, upset stomach, dizziness, allergic reactions and hangover symptoms. Used to change the pH. This chemical is used to prevent crystallization and cloudiness in white and sparkling varieties, and it has laxative side effects. Water is used to cut down on the alcohol content. Yep! These are used to clarify the wine from floatie things. Milk is used to clarify and remove unwanted flavors. I wonder if residual milk protein remains causing problems for dairy-intolerant people. This lovely additive is used to remove proteins, so maybe the milk proteins are removed by the cow stomach part. Good. Oh the problems with factory farming and the mechanical methods. Machines are used by cheap producers and they pull more than grapes off the vine – we don’t need to worry, it is sterilized, fermented and filtered before being bottled. Polyoxyethylene 40 monostearate, silicon dioxide, dimethylpoly-siloxane, sorbitan monostearate, glyceryl mono-oleate and glyceryl dioleate may be added to the wine to control foaming. Traditional methods did not require chemicals, vintners just waited for the foam to reduce. Color additive in liqueurs and wine coolers. 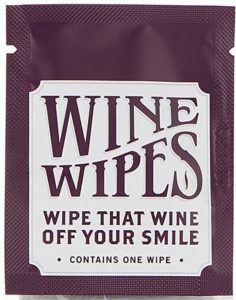 Used as a float-sealant on fermenting wine. Ready for the good news!? Wine can be healthy for you. 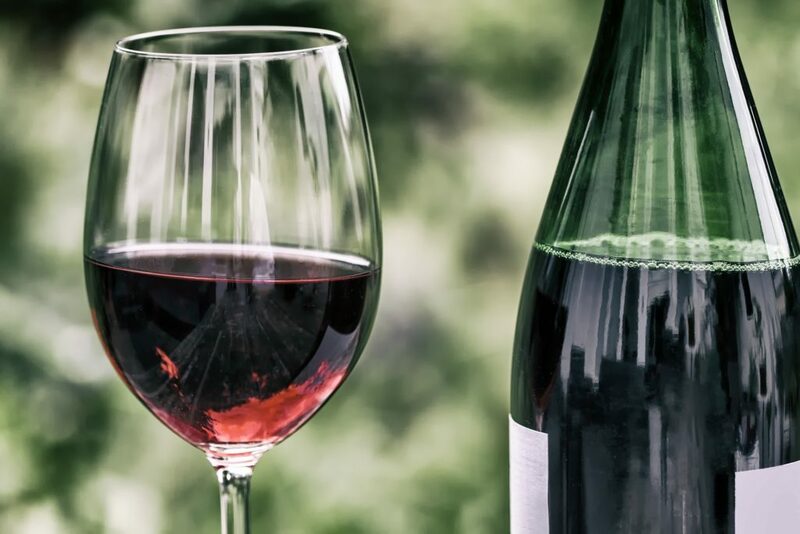 Moderate consumption can help you live longer but you need to drink clean, low-carb wine that has been grown and fermented traditionally without the use of chemicals and toxins. You can find good NATURAL wine! You can find wines with lower alcohol content so that you can enjoy having a glass of wine with dinner and have no ill effects from the toxins, higher sugar and higher alcohol content found in most U.S. wines. Natural wines are free of commercial processing and additives. They are not irrigated, rather dry-farmed. I found a company, Dry Farm Wines, that has done their homework and their lab testing to give us access to wine that we can trust. Get a bottle of wine for a penny! Here is what Todd White, founder of Dry Farm Wines had to say. What about the carbs in wine! Even natural wine may have too much sugar for some of us. “Since I was following a Ketogenic Diet (where sugar is public enemy #1), I wanted to drink only sugar-free wines and most wines have high levels of residual sugar. To know exactly what was in them, I started lab testing each wine and only keeping the ones that met my health standards. 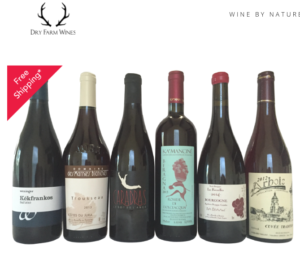 Whenever I shared these wines with friends, everyone fell in love with them. Are you ready to learn more? Listen to the Podcast with Todd White on PaleoValley’s recent episode, here. Take a look at Dry Farm Wines website for more information and resources, and be sure to check out the lab testing tab and the resources tab.